Forever Stars is a dedicated and supportive charity in Nottingham who helps bereaved families cope with child-loss. They campaign and fundraise to not only raise awareness but to improve the care that parents and families get after their loss. Their mission is to promote and protect the health of parents affected by the stillbirth or other perinatal or neonatal death of their child or children and to relieve suffering and emotional distress. 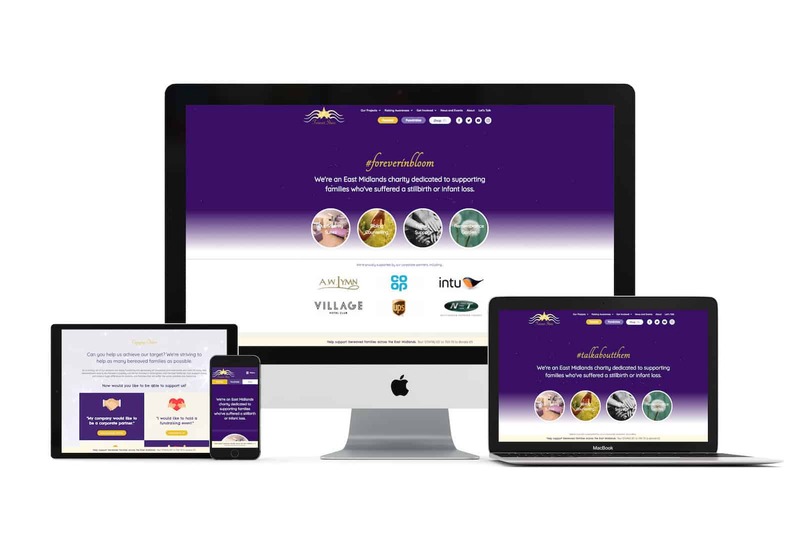 Creative Asset was commissioned by Forever Stars to create a website which was functional and attractive. Their old website gave the basic information about the charity but didn’t highlight all that they offered.